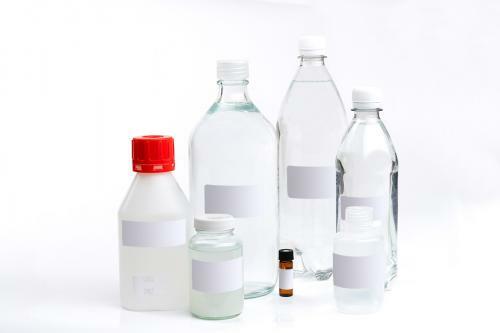 This proficiency test looks at your testing ability for Total coliforms and E. coli in drinking water. These organisms can provide an accurate indication of water quality, and therefore ensure only safe drinking water is being passed to consumers. Microbiological monitoring in support of drinking water quality assurance covers a range of indicator organisms. 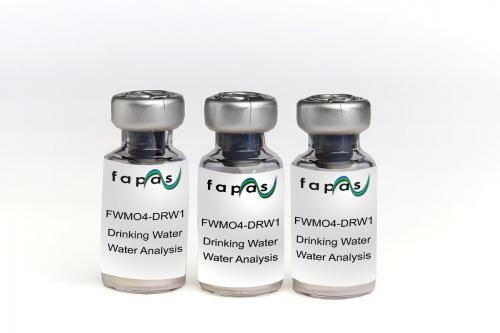 Fapas drinking water microbiology proficiency tests are enumeration and identification tests which cover the major indicators of colony counts, total coliforms (with a separate E. coli test), enterococci, Pseudomonas and Clostridium. The performance assessments are supported by a unique statistical study undertaken by Fapas. 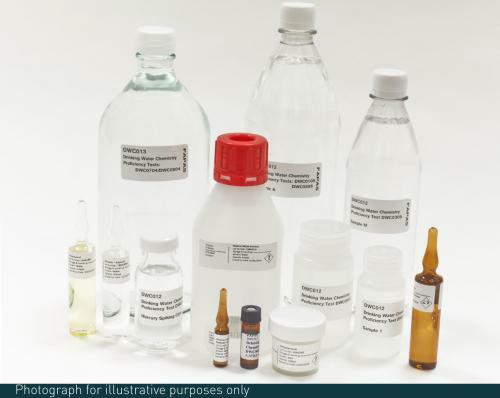 Fapas proficiency tests can challenge your testing laboratories to ensure only high quality testing standards are achieved. This can therefore ensure your customers, and regulators, receive highly accurate test results without significant bias.